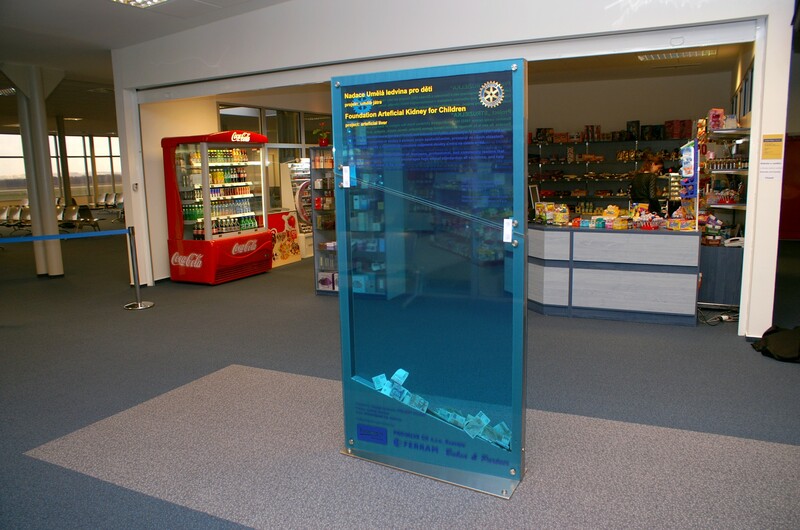 The airport supports charity | Ostrava Airport, a.s. The charity cash box was opened on LLJO by representatives of both Rotary clubs. Since last week passengers have been able to contribute to the Umělá ledvina (Artificial Kidney) Foundation for which the collection is organized and the Stružielka project, which has supported handicapped children in their artistic activities for 15 years.